One of the most satisfying aspects of my job is the ability to share the lens side of the camera with notable, knowledgeable and reliable sources for nothing less than a simple off-the-cuff conversation about what they do and how they do it. 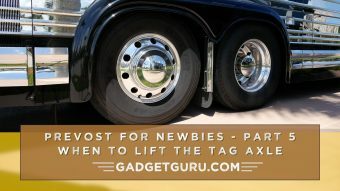 Let’s face it, in this day and age while there’s a variety of useful online user forums and Facebook groups geared towards just about any area of interest, rarely do the executives behind the products or services being discussed take part in the online discussions. 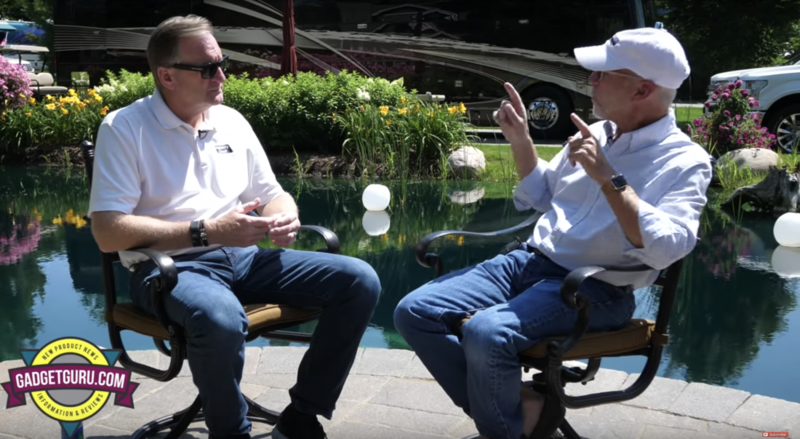 While there’s great value in user forums, it’s truly refreshing when industry leaders are willing to go on-camera to allow us a glimpse into their world and see things from the manufacturer’s point of view. 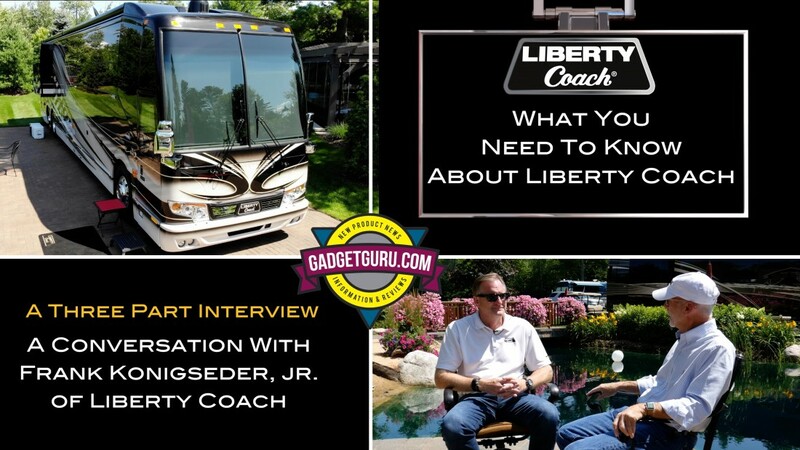 While on my Escape the Humidity Road Trip, I found myself crossing paths with Frank Konigseder, Jr., the Co-Owner and Vice President of Liberty Coach and he agreed to go on camera with me in a no-holes-barred interview. Allow me to point out that when I conduct industry interviews, there are no pre-conditions and no related subject is considered out of bounds. There’s no script or notes and the conversation simply goes where it goes. I attempt to ask questions based on a point of view of a typical consumer and strive to gain answers that are easily understandable by those who may be considered newbies who may be contemplating the decision whether or not to purchase the product or service discussed during the interview. I’ll add that no payment or consideration was provided for this meeting or any of my interviews or product reviews. This interview with Konigseder lasted approximately 45 minutes and during the production process I thought it best to break it into three segments. Questions, comments and opinions are welcomed. 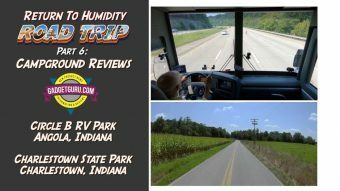 Feel free to post your responses here or on your favorite motorhome forum. Liberty’s 50 year history as a motorhome converter. 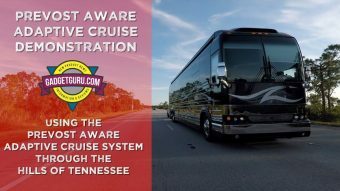 What separates Liberty Coach from other Prevost motorhome converters. How Liberty’s interior designs have evolved over the decades. Is Liberty a custom- or spec-coach builder? How Lithium Ion batteries deliver more comfort and convenience over AGM or lead acid batteries. 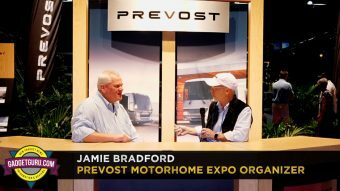 How will emerging automotive technologies affect the motorhome industry? The future of electric and autonomous motorhomes? How far are we away from a fully electric motorhome? Will enhanced safety features such as lane keeping technology trickle down to the motorhome industry? When will we see an autonomous motorhome?